A number of years ago. . . make that probably a couple of decades ago. . . 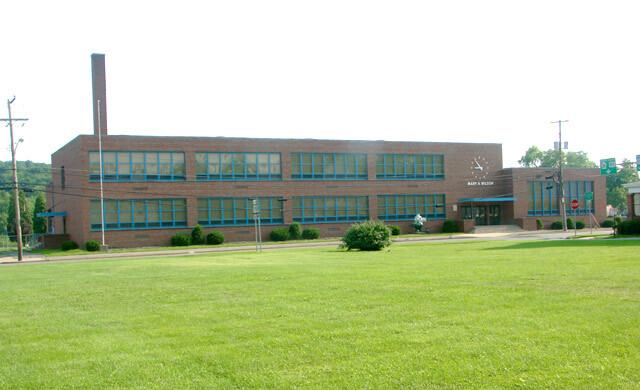 I got interested in all the schools that had been consolidated to form the Punxsutawney Area School District. I asked the district about the schools that existed prior to the consolidation, and was given a list that contained more than the schools that were closed in the 1950's. It also contained schools that had been closed years before that. Consequently, the project took on new parameters. As I discovered school houses, I would photograph them. Then I moved on to other projects, and the slides sat in a drawer nearly forgotten. I would like to now share this project with others. Maybe you have some knowledge about these schools, or the schools I haven't located. Maybe, with some help we can complete this list. Included are township maps with the location of where schools are supposed to be. I can no longer recall from where the location information came. I question some of its accuracy. UPDATE: With the interest and initiative of Howard Snyder and his brothers, I've gotten more active again on this project. 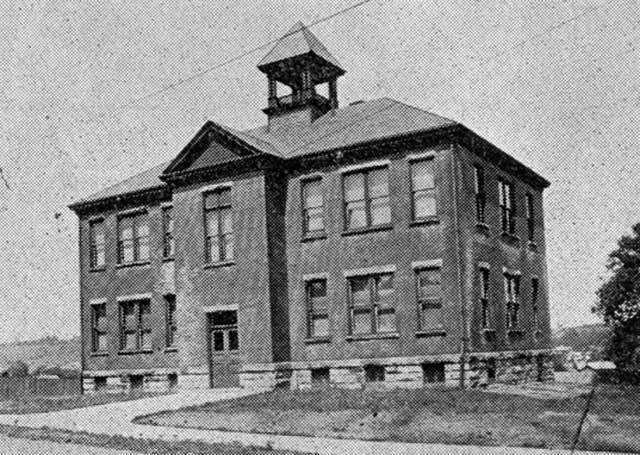 And, my wife, Sandy, discovered an interesting WEB site that lists some of the schools of Jefferson County. Though, not all the schools that were listed on the original list, are on the WEB site, it nevertheless lists some schools that were not on the original list. This site also contains latitude and longitude locations. However, the source of the information is not recorded, so it is hard to know whether all the locations are precisely correct or not. As time allows, I'll try to photograph more of these sites, and include them on these pages. First School House.-The first school house was built in Punxsutawney in 1822, of round logs, on a lot near the site of the present new school house." [The Jefferson buildling was built in 1909] Chinks between the logs, over which greased paper was tacked, served as windows. The floor was of puncheous, and the seats were made of broad pieces of spilt logs hewn smooth on the upper side, with pins in the under side for legs. Boards fastened to the walls served as writing desks, and there was a log file place at one end of the house." The next temple of knowledge was as frame structure located on the southwest corner of the Public Square. 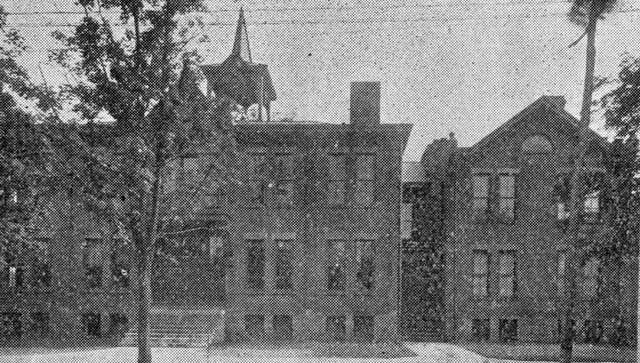 In 1867 a brick school house was built where 5the new Jefferson Street school now stands. Prior to 1835 the schools were all subscription schools. 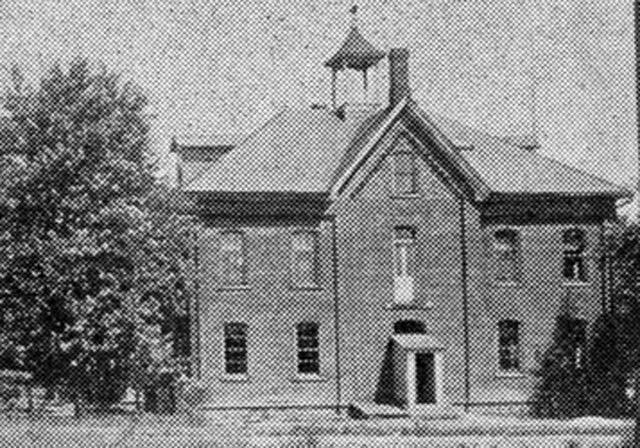 In 1835 a man named Timblin made application for the Punxsutawney school under the new common school system. The board of examiners consisted of James Torrence, James Winslow,and C. C. Gaskill. He was examined in reading, writing, and arithmetic. The text books used were the United States Speller, the English Reader and the Western Calculator. The first State aid received for common schools was in 1835, when Jefferson County's share was $104.94. last year Punxsutawney alone received $7,926.49. 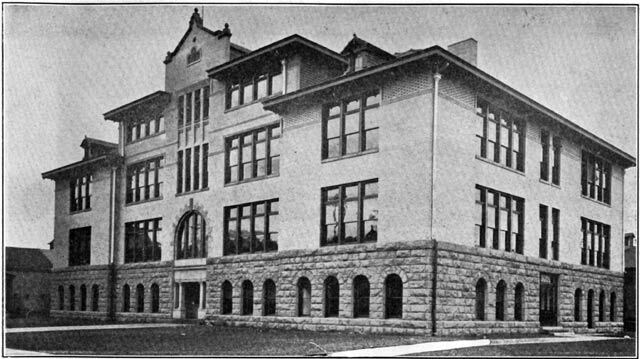 Among the early teachers were a Miss Cook, Miss Pearl Roundy, Joseph R. Hutchison, Lemuel Carey, and George Hammers, father of the late City Superintendent A,M. Hammers. 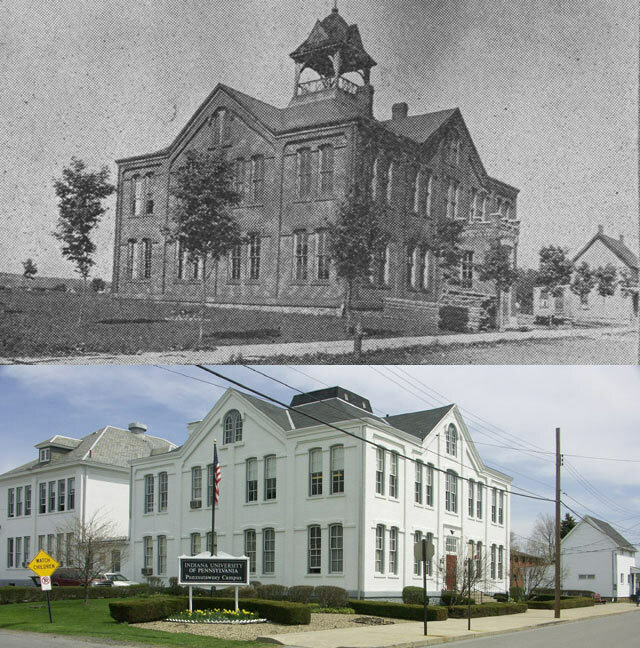 Punxsutawney is now an independent school district, with about 1,800 school children, requiring forty-five teachers. The schools are presided over at present by Prof. F.S. Jackson city superintendent..